American Legion Post 52 located at 118A Legion Street, Easley, 29642 was chartered December 23, 1953. The organization as a whole embraces its roots to March 15-17, 1919 in Paris, France, in the aftermath of World War I. The American Legion was federally chartered on September 16, 1919 and quickly became an influential force at the national, state and local levels, dedicated to service to veterans, strong national defense, youth, and patriotism. A year after it was formed The American Legion had chartered more than 5,400 local posts that continue to operate today. Since then it has grown to more than 13,000 posts around the world, and more than 2.2 million wartime veteran members. Throughout its first century The American Legion built a legacy on such accomplishments as leading the way to create U.S. Flag Code, helping start the Veteran’s Administration, drafting and getting passed the Servicemen’s Readjustment Act of 1944 -the GI Bill. The bill transformed America in the second half of the 20th century, and helped veterans receive benefits for health-care conditions based on their honorable service, including acceptance of Agent Orange exposure as service-connected. Today, The American Legion has nearly 3,000 accredited service officers worldwide who assist veterans with their benefits claims and other concerns. 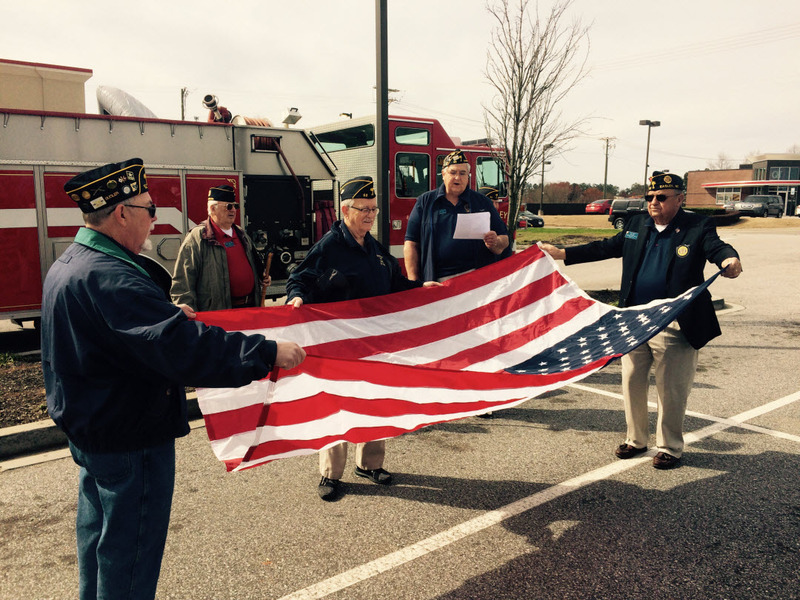 Post 52 Easley currently has 208 members and 15 American Legion Auxiliary members. Many local lives have been touched by Post 52’s sponsored events such as Palmetto Boys and Girls State, American Legion Baseball, or our visits to elementary schools and scout troops to share our military stories and flag education.